"Leading the Way in Mind/Body Medicine since 1971"
When you or someone you love have been touched by cancer, it can be an emotional, challenging and confusing time—but we are here to help. The Simonton Cancer Center helps provide information, resources and retreats for cancer patients, based in the field of psychoneuroimmunology and the science of mind-body medicine. ​radiation oncologist, O. Carl Simonton, MD. Based in the field of Psychoneuroimmunology, the Simonton method focuses on interactions between the mind and the body—how beliefs, attitudes, lifestyle choices, spiritual and psychological perspectives impact our physiology and immune function, and how they can dramatically affect health, the course of disease, and our overall well-being. 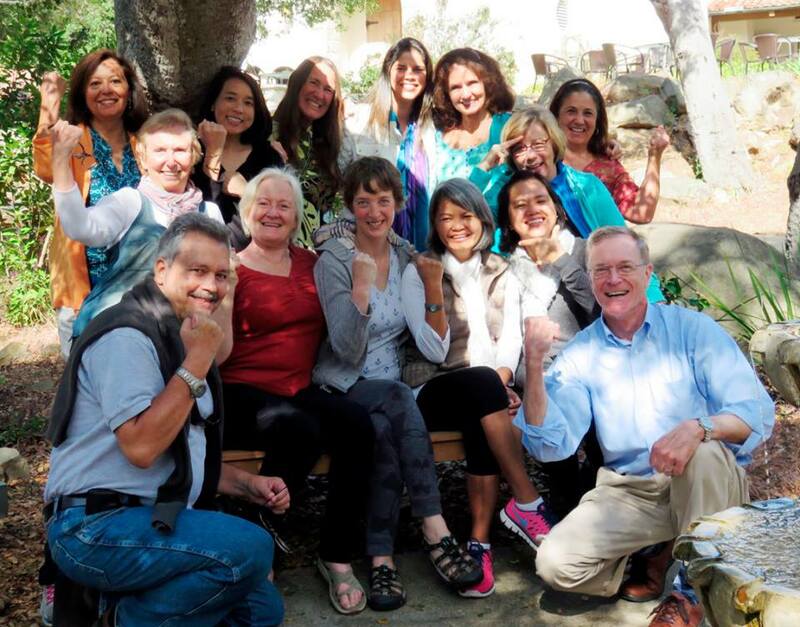 At the heart of the Center’s mission is the world renown "Getting Well Again" Program, a five-day retreat based on Dr. Simonton's successful model for emotional and stress intervention, patient education, and support. Dr. Simonton strongly believed the tools and techniques taught at SCC retreats are critical components of a comprehensive cancer treatment plan - the 'missing link' in cancer care. Click here to learn more about our programs, or call us any time toll-free at 800-459-3424 to see if the Simonton Cancer Center can be a resource for you! Your donation provides so much! It assists those in need to receive counseling free of charge. It assists those in financial need requesting to attend workshops and programming, and it allows us to gift self-help books and cd's to patients, hospitals and cancer support groups. THANK YOU! California fires have destroyed our primary office. Due to darkness and the fast and erratic movement of the fire, we were unable to remove anything from the building, suffering a complete loss, including computer systems and flash-drives. If you are currently enrolled in our upcoming program, please contact our office immediately! **SCC Patient Programs and Training for Health Care Professionals will take place in various locations through-out the Los Angeles area. 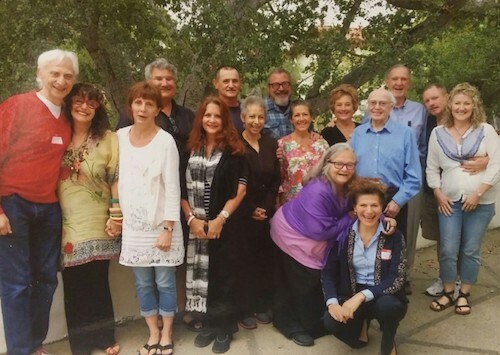 Our May Program will take place at the lovely Brandeis-Bardin Campus in Simi Valley, CA, an hour from the Los Angeles International Airport. Due to the nature of the work, sessions are small and private to insure highly personal attention. Space is limited. We apologize if you are unable to join the session you requested. We seek your help in replacement of what can be replaced. Simonton Cancer Center, P.O. Box 6607, Malibu CA 90264. Simonton Media sells educational and inspirational products and materials for individuals integrating whole person care into their cancer treatment plan.